The SBG BTP fixture integrated occupancy sensors with dimming photocells are ideal for indoor stand-alone industrial lighting control applications requiring an IP66 wet location rating. 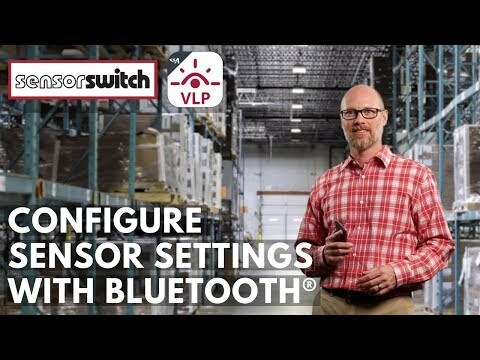 Easy to install and configure, the Sensor Switch® VLP mobile app allows you to change settings using visible light programming or Bluetooth® communication. The SBG sensor offers reliable performance providing 360-degree passive infrared motion detection combined with an embedded design resulting in a seamless integration into the luminaire without disrupting aesthetics or requiring additional mounting brackets. It is designed to be used with eldoLED® or similar LED drivers with 0-10 VDC, 12-24 VDC auxiliary power and standby mode. eldoLED drivers deliver smooth and flicker-free deep dimming performance down to 0.1% combined with the ability to upgrade technology, scaling as your business needs evolve. The versatile SBG sensor is optimized to perform at a variety of mounting heights typical of industrial applications. 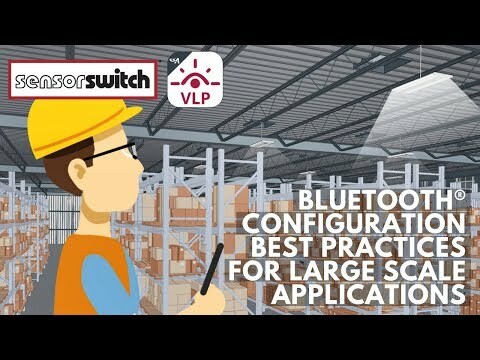 For more information and resources on the VLP mobile app, please visit the Sensor Switch VLP webpage.